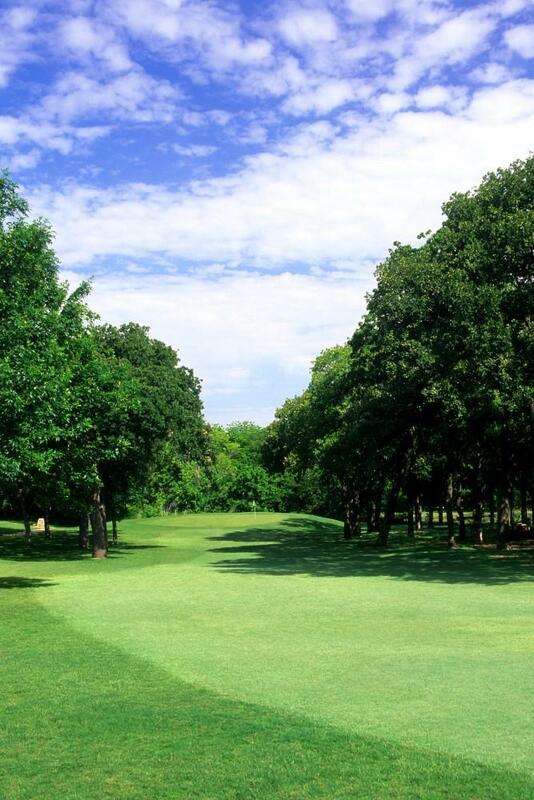 Located one mile east of downtown Arlington in Meadowbrook Park, Meadowbrook Park Golf Course, opened in 1924, is the oldest course in Arlington. The 9-Hole course par 33 consists of six par fours 250 to 300 yards in length and three par threes approximately 150 yards in length. 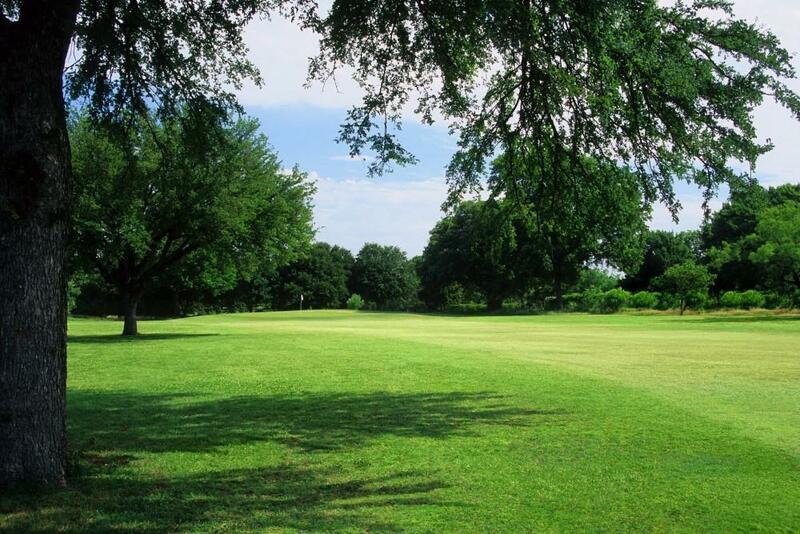 Its small greens and narrow fairways are designed to challenge every level of player and is fun for the whole family. 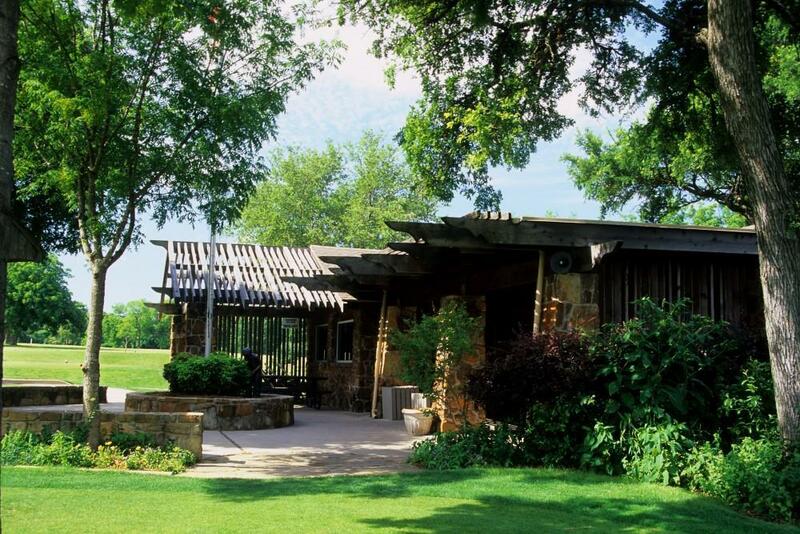 The clubhouse offers a full line pro shop, concessions, and golf cart rentals. We'd love to hear about your most recent round with us. Help us provide a consistently great golf experience by taking our customer service survey.